Find out about the community. Get real estate in Leander, including neighborhoods, Leander TX homes for sale, schools, other Austin home listings and more. Contact an area expert at Jim Farrington Realty for more info. Leander, Texas appears as a somewhat small town north of downtown Austin by about 30 miles. The town occupies a beautiful location in the Texas Hill Country and exhibits a positive business and residential profile. 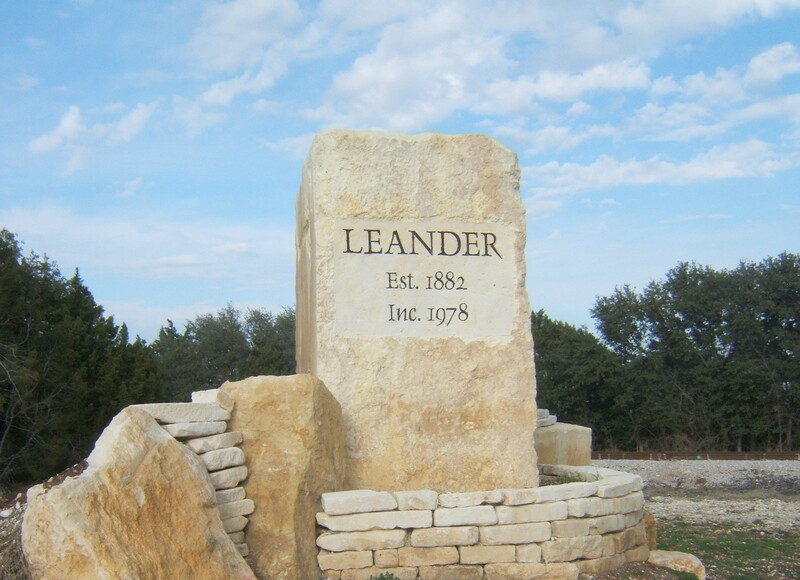 Real estate in Leander possesses many desirable features and exhibits rapid growth in neighborhoods and homes. Real estate provides for an abundance of modern amenities and livability, while putting residents amid countryside charm, away from it all. Plenty of self-contained local conveniences, services and entertainment hubs ensure nearly every need can be met within a short drive. The Balcones Canyonlands National Wildlife Refuge appears quite near Leander. Numerous other parks and green spaces present plenty of outdoor amenities and recreational opportunities surrounding the community. Quality craftsmanship, plenty of curb and price appeal surround residents and invite new residents looking at real estate in Leander. In fact, interested buyers can find something tailor-made with nearly every preference in mind. They can easily find an quaint cottages and starter homes, townhomes, large luxury homes and estates on several acres. Both established and new homes can be found for the taking with a broad range of pricing that typically does not reflect the high level of luxury features attainable in Leander TX homes for sale. The small town hosts some big surprises in upscale livability, with several, master-planned communities around. One in particular stands out as a gated golf course enclave. Crystal Falls includes world-class, Crystal Falls Golf Course, swimming pools, playgrounds, a fishing lake, hiking and biking trails. Several neighborhoods come together in the golf community. These include Cap Rock, The Highlands, The Boulders, Grand Mesa and The Fairways. Real estate in Leander takes on an exclusive character with an accent on resort-style living, where golf amenities meet with family-friendly living in these neighborhoods. Homes typically come with large, 1 and 2 story floor plans. They showcase many custom features, and many appear on several acres. Numerous other examples of great alternatives in gracious living, away from it all, yet close to every convenience, job center and attraction around Austin appear elsewhere with homes for sale in Leander. Find out more with the lifestyle resource and map search now.